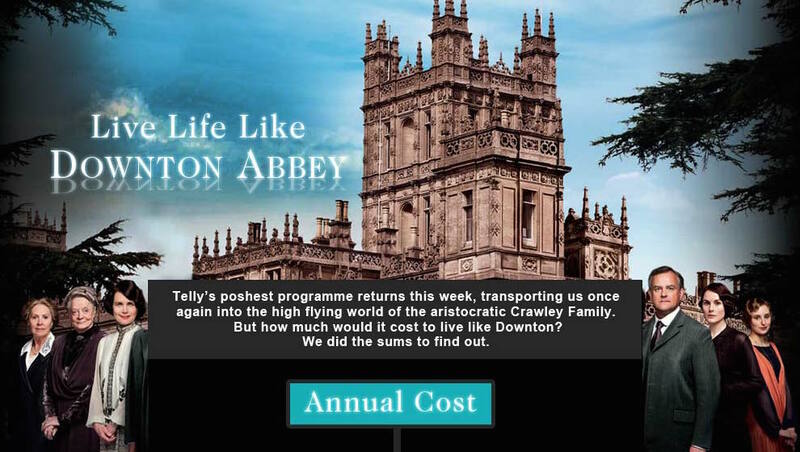 How much, in today’s money, would it cost to live life in Downton Abbey? Well, a British firm has done the math. 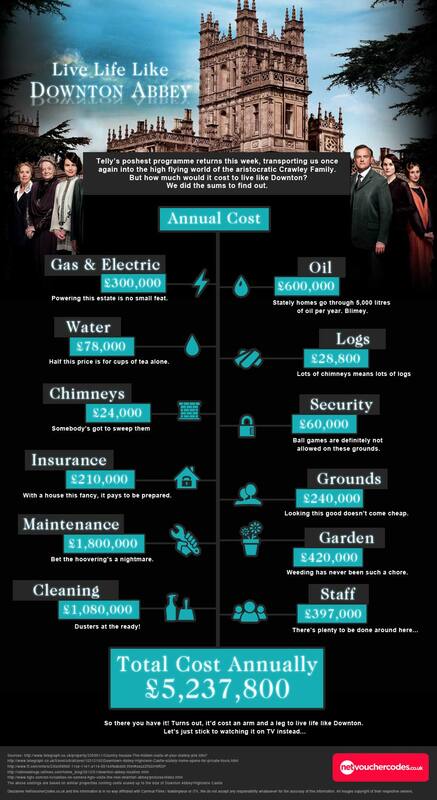 It would cost an eye watering £5.2 Million or about $8.3 Million a year to live like the Crawley family! As we always say – set your goals high! 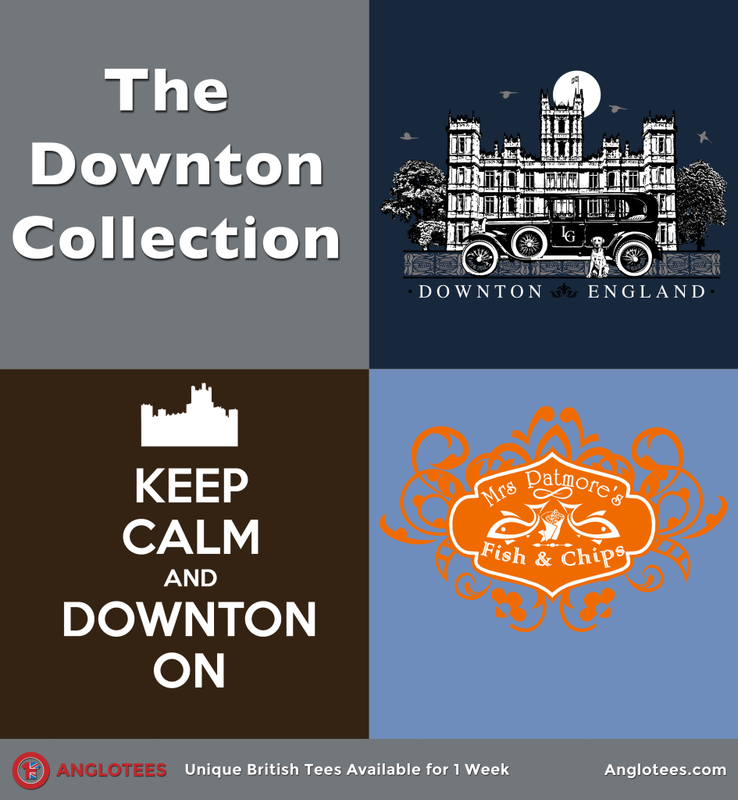 There are just three days left to get one of the great designs from this week’s Downton Collection! Order here now!